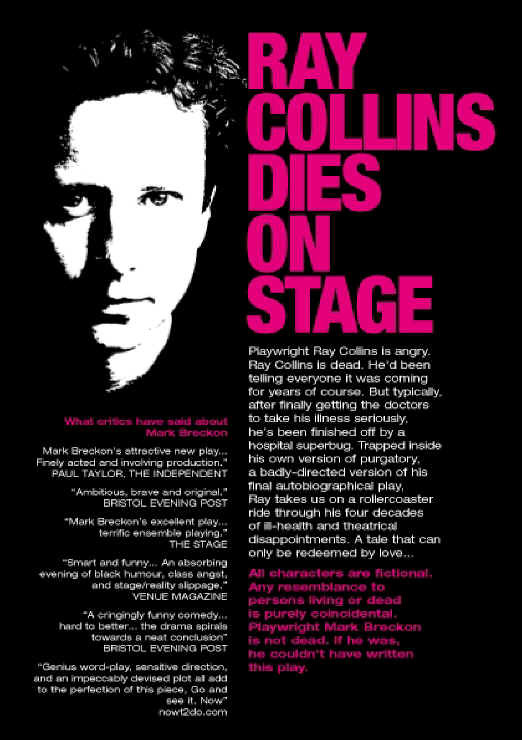 (Alma Tavern's) June production was Ray Collins Dies on Stage by local writer Mark Breckon, featuring the stunning talents of Oliver Millingham, Kirsty Cox, and Neil Jennings, and directed with devastating insight and astounding pace by Chris Loveless. Ray Collins is chronically and painfully allergic to every scrap of the fabric of his own life - the clothes he wears, room he lives in, computer he tries to work on. It doesnt sound like a laugh a minute but bizarrely it was, until the moving finale. Mark Breckon knows the scenario well, he lived it - and unlike Ray Collins survived it. His account of Multiple Chemical Sensitivity and its treatment is hilarious and tragic. Huge credit to Stepping Out Theatre Company for bringing this brave & brilliant play to Bristol. 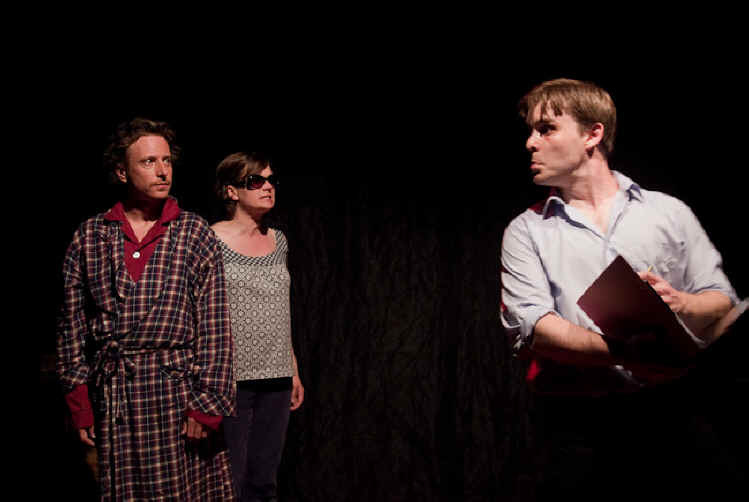 Bristols Stepping Out combined with Dreamweavers (Frome) and Londons Fallen Angel to stage this poignant, uneasily funny comedy from one of our greatest local talents. Mark Breckons play follows the troubled times of Bristol playwright Ray Collins, who labours for years to get his work seen, scuppered by various factors including incompetent, arrogant local directors. Collins also struggles with Multiple Chemical Sensitivity, condemning him to a hermit-like existence; falls in love with a kindred spirit similarly functioning at the fringes of society; and dies not long after  from a hospital superbug, while undergoing treatment for his condition. Wrapped around this was Breckons ingenious narrative device, whereby we meet our hero beyond the grave, condemned to watch a pair of actors staging his last, autobiographical play. At the Alma. Confused? You werent, happily. The gear-changes between Collins post-mortem present and his hard, lonely but ultimately fulfilled life were seamless. 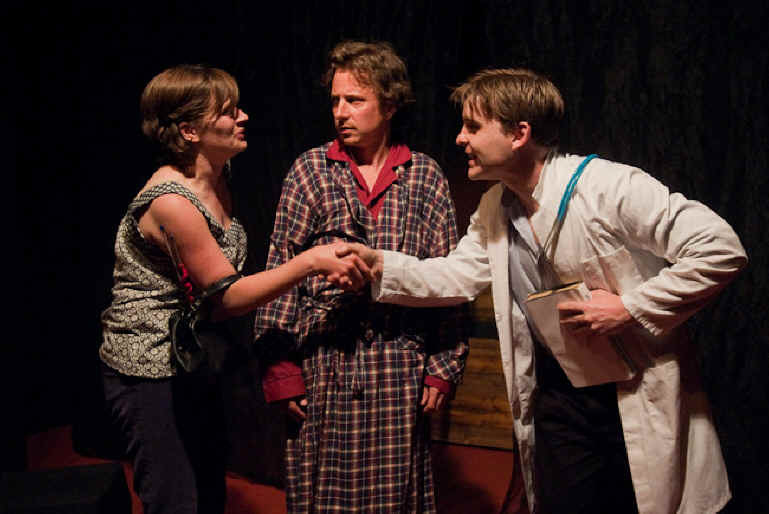 And the story mined rich seams of poignancy and black humour throughout, aided by a trio of pretty flawless performances from Oliver Millingham (Collins) and Neil Jennings and Kirsty Cox as the two am-drammers playing the many protagonists from his life. That a proportion of Breckons play (his illness though not, thankfully, his death; some of his frustrations in theatreland) was autobiographical, meanwhile, added to the evenings emotional heft. Funny, moving, neatly constructed and superbly performed. Theatre credits include: Fortinbras and Player Queen in Jonathan Millers nationally acclaimed Hamlet and Biondello in The Taming of the Shrew (Shakespeare at the Tobacco Factory 2008 Season); Don Pedro in Much Ado About Nothing (RSC Complete Works Season YPS); Toad in The Wind in the Willows (Redgrave Theatre); Francis Flute in A Midsummer Nights Dream (Bristol Old Vic); Peter Kurten in Normal (Greenwich Playhouse). 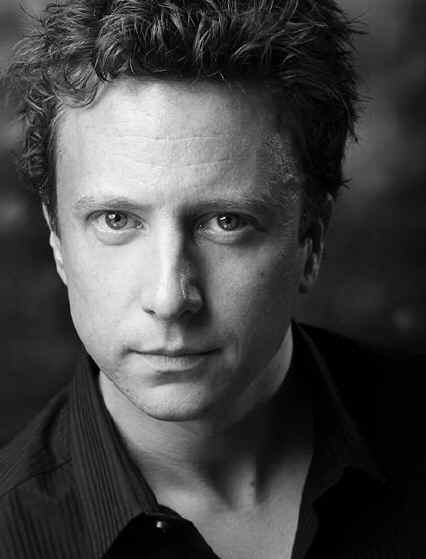 Oliver regularly performs with local companies Theatre West, Stepping Out and Show of Strength; recent productions include: Derby Day; Cave; On The Edge; Trading Local and in March 2009, Oliver played Roland Blavatsky in Blavatskys Tower. 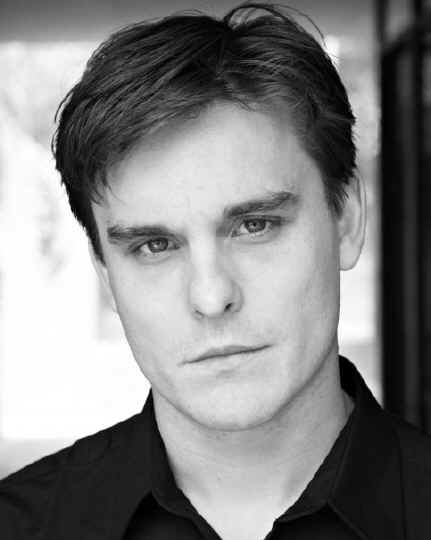 Most recently, Oliver appeared in the Bristol Old Vic production of The Lost World directed by Toby Hulse. T.V. & Radio credits include: The Heart of Thomas Hardy (BBC One); A Night With Johnny Stompanato and An Unchoreographed World (BBC Radio Four). Oliver is Artistic Director of the Upstairs at The Lansdown pub theatre, which he established with the premiere of Another Time Another Place, a play he wrote and directed specifically for the space in August 2008 and is the co-director of the Script Space new-writing initiative at the Tobacco Factory. Oliver has a degree in Psychology from St. Andrews University and has lived in New Zealand and Japan. Neil has a passion for Shakespeare, both in performance and text, but is also pursuing an active interest in acting for film. He is due to start filming for his first feature The Other Woman in the summer of 2010. Kirsty trained at the Royal Scottish Academy of Music and Drama. 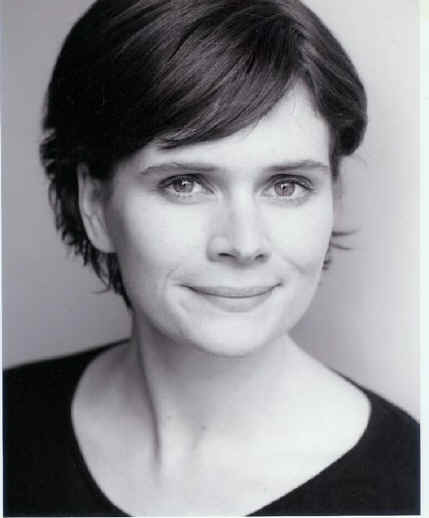 Her professional theatre experience has included work with Raindog, MacRobert Productions, National Trust Theatre Projects, The Long Overdue Theatre Company, Lanternfish Theatre Company and The Kings Head. In Bristol, Kirsty has performed in Woyzeck and Dr Love at the Tobacco Factory, A Beginners Guide to Shakespeare at Bristol Old Vic, Chess at the Pro Cathedral, The House of Bernarda Alba and A Dolls House with SWAN, Mary, Mary with Theatre West and On The Edge with Stepping Out Theatre Company. She has recorded Dr Finlay: Further Adventures of a Black Bag for BBC Radio 4 and has worked on several short films and independent feature films. Theatre writing includes The Camp (Show of Strength at The Tobacco Factory, Bristol) listed in The Independents best five plays outside London. The Keith Ashton Experience and The Fun Factory (Theatre West at the Alma Tavern). The Radicals (Southwest Scriptwriters/Tobacco Factory). RADIO: The Cupboard Beneath the Stairs (BBC 7). TELEVISION: Doctors (BBC1). Ann has designed many productions at the Alma Tavern Theatre in Bristol for Theatre West, of which she is Joint Artistic Director. Other work includes Two Noble Kinsmen, Shang-a-Lang, Blue Heart, Far Away (all Bristol Old Vic Studio), Viral Sutra (The Finborough), Little Pictures (Old Vic Studio and tour of Latvia), Six Beckett Pieces (tour of Latvia), A Dolls House (QEH Theatre) and various Edinburgh Fringe productions. Steve has had nineteen plays staged in Bristol, London, Manchester and elsewhere and four radio plays broadcast in Britain, Ireland and Germany, including The Song of the Whale and The Secret of Fire. He was Writer in Residence at the Finborough Theatre in London, 2004  2007. Steve founded and runs Stepping Out Theatre, the countrys leading mental health theatre group working with users of mental health services and producing work exploring mental health themes www.steppingouttheatre.co.uk . 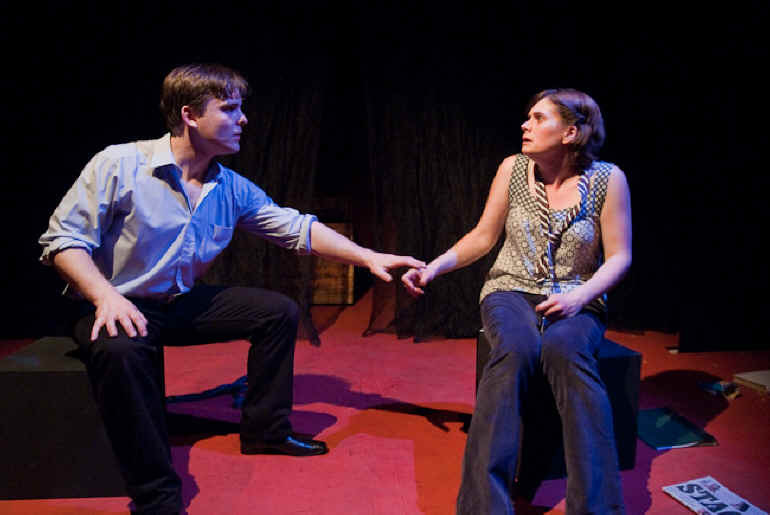 'Still Life won the Venue magazine Best New Play award in 2001 and his Lullabies of Broadmoor trilogy about celebrated Broadmoor patients received widespread acclaim in London and Bristol. A fourth play in the sequence is currently being researched. will premiere as a stage musical in London in 2010.